RedDoorz is a platform offering budget accommodations across Southeast Asia. Founded in 2015, RedDoorz is a platform offering budget accommodations across Southeast Asia. The company supplies standardized technology, branding, infrastructure, and services to the highly fragmented hospitality industry in Indonesia. 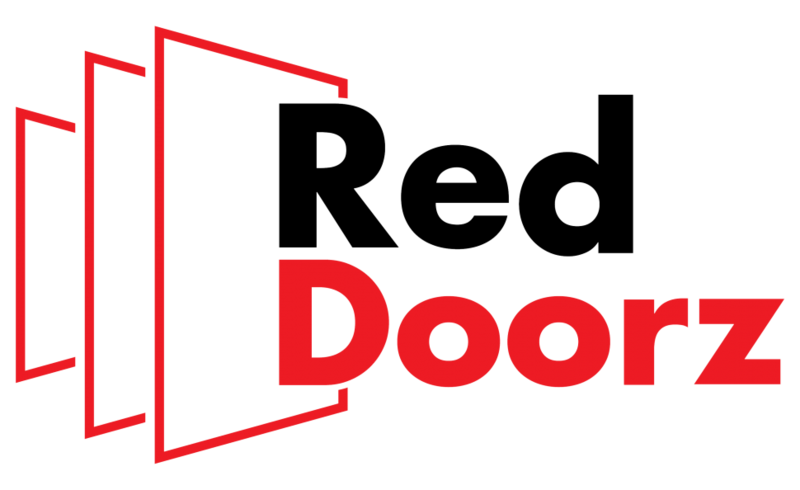 In 2017, RedDoorz bookings exceeded 300,000 room nights. While current room inventory is concentrated in Jakarta, this year RedDoorz plans to enter six major cities in Southeast Asia. The company is also funded by Susquehanna Investment Group, IFC, Innoven, FengHe, and individual investors.